On Friday, November 16, 2018 over 210 Extraordinary people made a donation to the Clinic for Special Children with over $62,000 raised in just 24 hours! 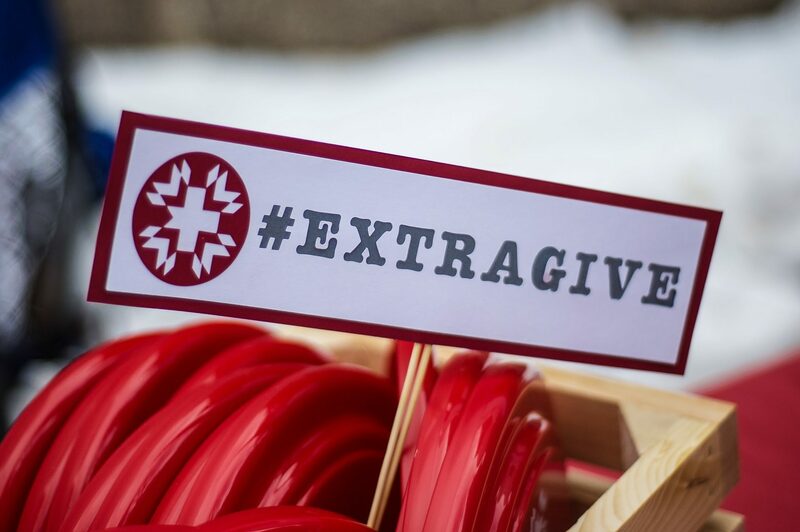 The community shattered our goal of $45,000 for this year’s ExtraGive! In 2017, $40,000 was raised through the ExtraGive for the Clinic. 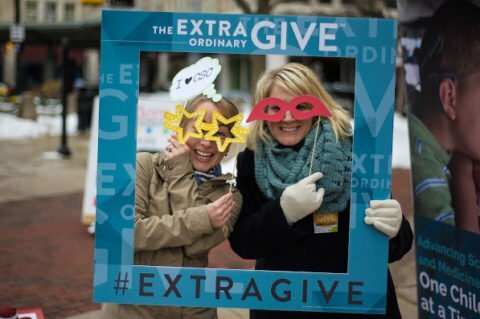 The ExtraOrdinary Give is Lancaster County’s largest day of online giving. This year over $10.2 million total was raised for over 500 local non-profit organizations. Visit the link here to view more photos from this Extraordinary day!